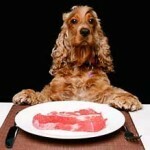 You are here: Home / Raw Dog Food / Feeding a Raw Diet to Dogs-What are the Costs? 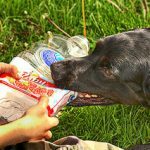 Feeding a raw diet to dogs can work out much cheaper than premium commercial dog food when you know what to do and where to find it. Overall the benefits of a raw food diet for dogs far out way the cons as veterinary costs over the lifetime of your dog can be as low as 10 to 15% of the costs of canned or kibble fed dogs when long term health benefits are taken into consideration. 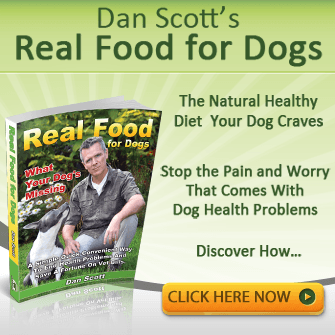 A dog that is fed a balanced raw food dog diet will simply need less veterinarian attention according to a study of 126 dogs fed a raw food diet in Australia over 12 months. The dog owners in the study reported that overall savings were in the region of 85% based mainly on the fact that they simply needed far less veterinary attention. 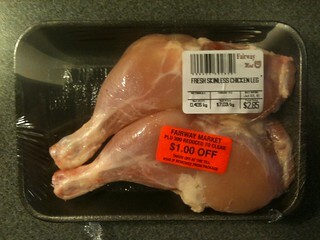 Lindsay Stordahl has the lastest information on typical meat costs in the US. How much does raw dog food cost? 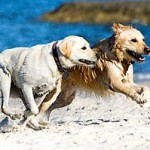 Some people would like to feed their dogs a raw food diet, but the cost is a barrier. Talk to others who feed their dogs raw food. Find someone in your area who feeds her dogs raw food. Raw feeders generally love to share their experiences with others, and you might be surprised how many raw feeders there actually are. Put out a Facebook post to see if any of your contacts know someone who feeds raw. Get a Costco or Sam’s Club membership. It’s worth it to pay the $40-55 annual membership to a warehouse-style “club” such as Costco where you may find some good opportunities to buy meat in bulk for less money overall. Buy large quantities of meat while it’s on sale. 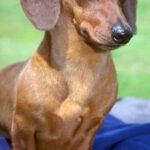 Some very good price feedback and tips to help you get started on feeding a your dog raw food diet. Tip: Although Lindsay mentions that it’s OK to feed kibble every now and again, my advice is once you start your dog on raw food, never mix in any commercial dog food again. Tossing in kibble because you get caught short or can’t find supplies locally is not a good idea. Although your dog probably won’t mind it’s still counterproductive and causes insulin swings in your dogs body, re-introduces synthetic chemicals that you spent time detoxing out of your dogs body and sets the scene for a host of cellular activity that can over time lead to rogue or cancer cell creation (Part of the whole point of raw feeding is to avoid such nightmares as cancer). Keep some dehydrated raw food on tap for emergencies. 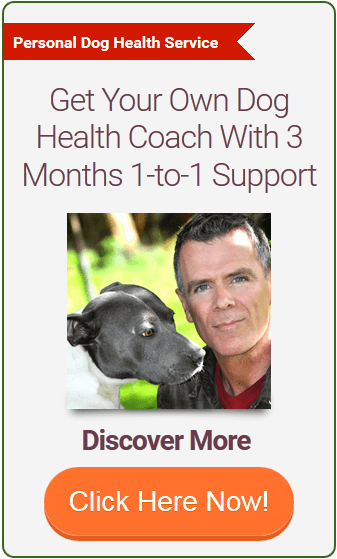 If you miss a day before raw food is available then simply fast your dog (a great health practice and extends life and yes, I fast my dog once per week). Give your dog that T-bone you were saving for your husbands dinner and tell yourself you won’t forget his dinner again (the dogs, that is). Question: How much do you spend on your dogs food each month? What about all the hormones and antibiotics that are added to meats? How do you find meat that does not have all this stuff in it? Well, you can always feed hormone and antibiotic free organic meats on the bone. And Yes they will have an impact compared to meat that is free of such additives but the difference to canned or kibble dog food makes even these meats far far healthier. Ideally we would feed grass fed organic animals for the best health.